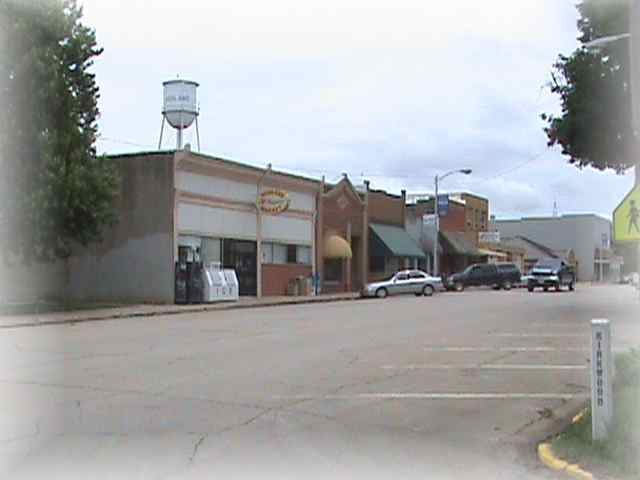 Highland, Kansas, a rural farming community in western Doniphan County in the midst of the loess bluffs of the Missouri River valley a mile north of Highway 36. A drive of between 30 to 90 minutes will take you to the city life with easy access to a variety of cultural and recreational activities in St. Joseph, Kansas City, Lawrence, or Topeka. The city of Highland is proud to have Highland Community College as part of its rich educational tradition. 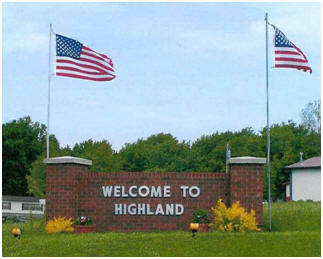 The population of Highland is approximately 1,000. The college enrollment adds some 500-600 students to the community during the fall and spring semesters. The community provides a variety of church affiliations, civic organizations, public libraries, and youth groups. Also available is an active business district, day cares, medical clinics, care center, senior citizens center, assisted living, ambulance services, volunteer fire department and other small business located throughout town. 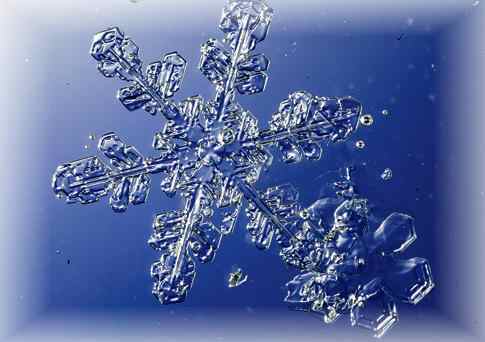 Popular events in the area include the semi-annual flea markets, activities at the Native American Heritage Museum, various holiday celebrations, art exhibits at the Yost Art Gallery, hunting, fishing tournaments and the seasonal athletic activities.